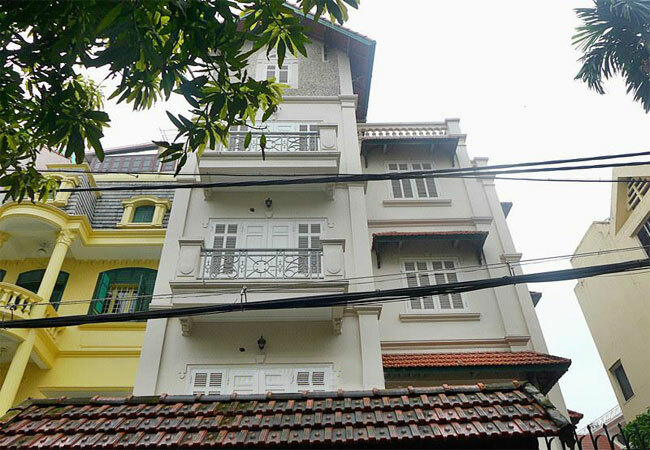 There are many villas for rent mostly to expat community in Hanoi. The villas in Tay ho normally has big living room, 2 to 6 bedrooms, with gardens, car parks, you can find villas with swimming pools here as It is hot and high humidity in Hanoi summer, many villas with stunning lake view. the neighborhood quiet and environment is good . As it is good location , many expats choose Tay ho for their residence, You can rent furnished or unfurnished villas as your requirements, Landlords in Tay ho normally helpful and good. 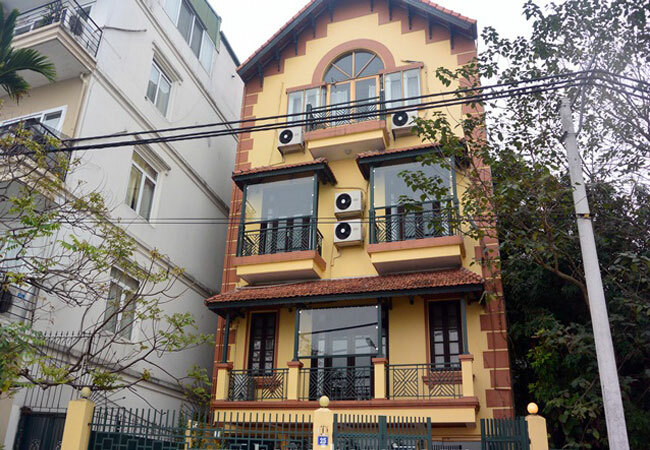 This big house is located in To Ngoc Van street, not far from West lake and Xuan Dieu main road. The whole house is full of sunlight and fresh air. The land area is 200 sq m, the construction area is 110 sq m. The house has 04 bedrooms and 04 bathrooms, suitable for long term contract. Contact us today to visit it. Located in front of West lake, this nice villa will be your sweet home with modern design. The whole villa is full of sunlight and fresh air with an outdoor swimming pool. The total area is 630 sq m, 06 bedrooms and 05 bathrooms. The furniture and equipment are customized by the landlord's preference, both comfortable and convenient. Contact us to visit it today. 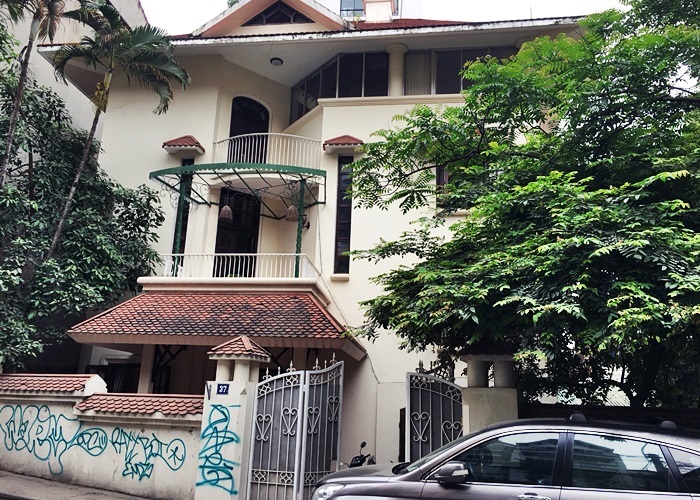 This unfurnished villa is located in lane 52 To Ngoc Van street, not far from West lake. The total land area is 240 sq m, the construction area is 120 sq m x 3 floors. The whole house is full of sunlight and fresh air. There are wooden floors, kitchen cabinet and bathroom facilities. The house has 4 bedrooms and 05 bathrooms, suitable for both home or office for rent. 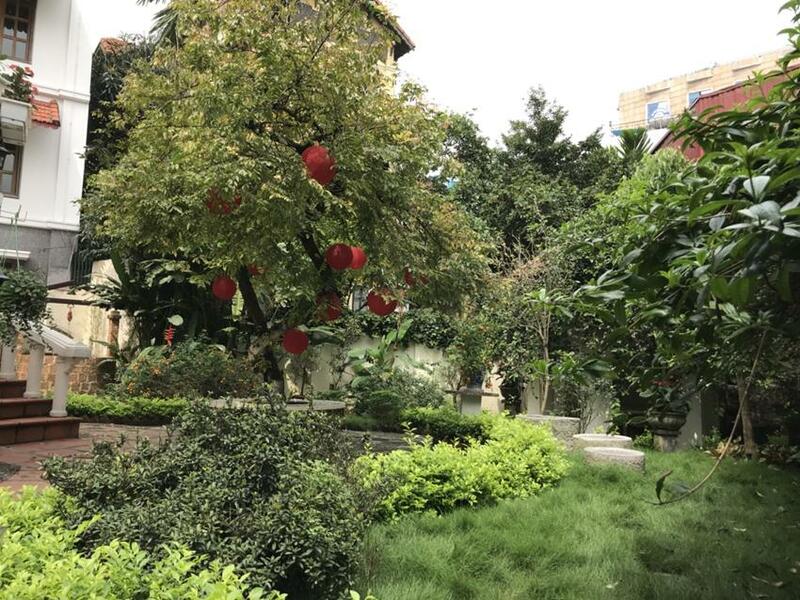 Are you searching a Garden Villa Hanoi for rent? Do you love living in Tay Ho by the West Lake? Then we have this beautiful villa to be your next home. This villa has only two storeys, reaches 400 sq m in size. It appears in a unique design having a gorgeous surrounding garden. This beautiful villa is located in Tay Ho street, not far from Xuan Dieu main road and West lake. The land area is 230 sq m, including 04 floors. The villa has a nice swimming pool and a large yard that can be a garage for car. There are 4 bedrooms and 4 bathrooms, suitable for a big family or a group of friends. The house is fully furnished, ready for the tenants to move in. Large villa is located in Vuon Dao area, next to Vo Chi Cong highway and Nhat Tan bridge. The land area is 250 sq m, including a nice garden and a very charming villa in the construction area 120 sq m, There are 4 floors and 1 basement where you can park you car. The villa has 05 bedrooms and 05 bathrooms, suitable for long term contract. All the rooms are full of sunlight. This is unfurnished swimming pool villa for rent on To Ngoc Van street is for you. 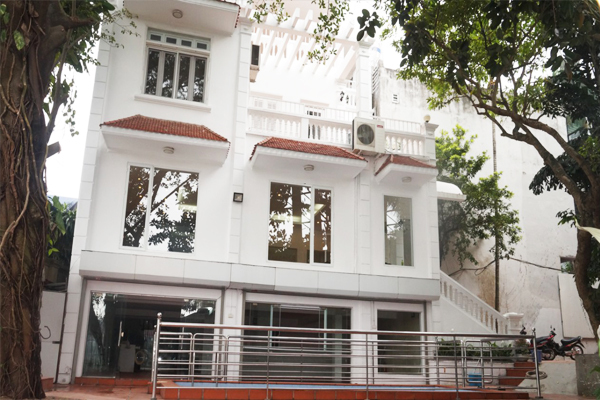 Located on a quiet lane of Tay Ho Westlake Hanoi, facing a lake. This property is for sure the hot deal of this summer so you have to act quickly. It’s on a land size of 450 sq m, for a construction size of 120 sq m and a total living space of 460 sq m.
Located at Quang Khanh street, this big and beautiful villa face to West lake with the amazing view. The land area is 270 sq m, with a large yard, a green garden and an indoor swimming pool, this will be your sweet home. The house has 04 floors : 04 bedrooms and 06 bathrooms. It is fully furnished and the tenants can move in immediately. Please contact us to visit it. 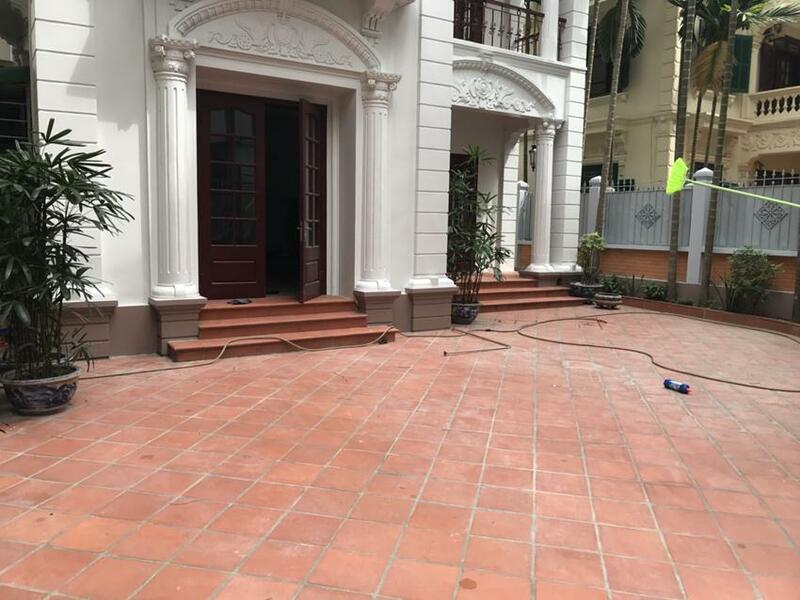 Big villa for rent is located in To Ngoc Van street, not far from Joma coffee shop, Xuan Dieu main road, Syrena shopping center and West lake. The land area is 300 sq m, the construction area is 160 sq m x 4 floors. The house has 06 bedrooms and 06 bathrooms. The indoor swimming pool is the attractive point of the house that you can enjoy in the summer time.